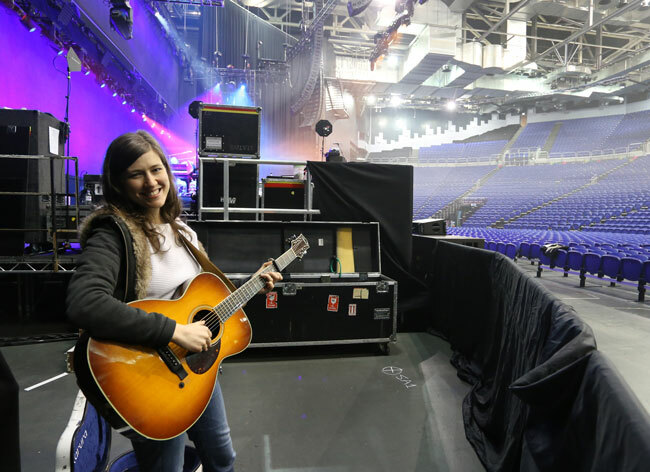 No amount of preparation can ready you for what lies ahead on that stage on any given ‘first show’ of a tour. 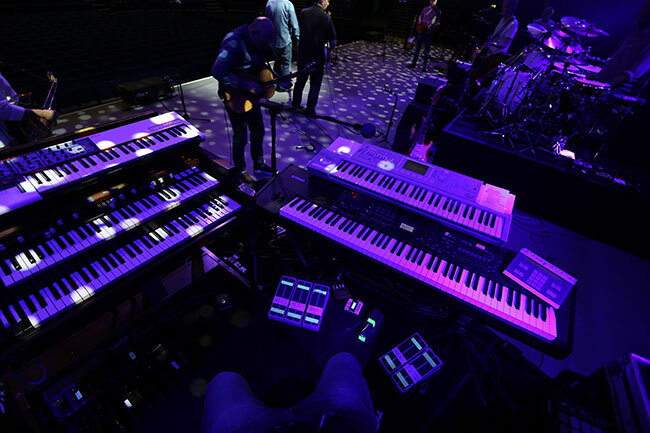 We rehearsed, well I think, and even did a warm up show in Elstree but stepping up onto the stage in Dublin at what will always be referred to as The Point, was as exciting as it was exploratory. Early afternoon, the day started as we departed from Northolt airfield. We met up with the tour magic carpet, our magical, mystical time machine otherwise known as the Embraer Legacy 600. A brand spanking new one I might add. Luxuriously appointed with just enough seats to accommodate our larger than usual band party. Laetitia, our new air hostess greeted us and once airborne served us a light lunch. Sushi. 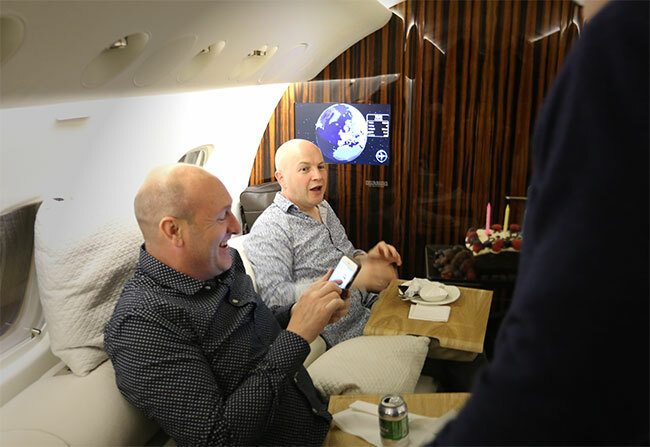 It was at this point as we climbed to our cruising altitude over the English countryside and broke apart our chopsticks that we really knew, we are back in what we affectionally call the bubble! Where time stands still and all that is important in the world is the show each evening. 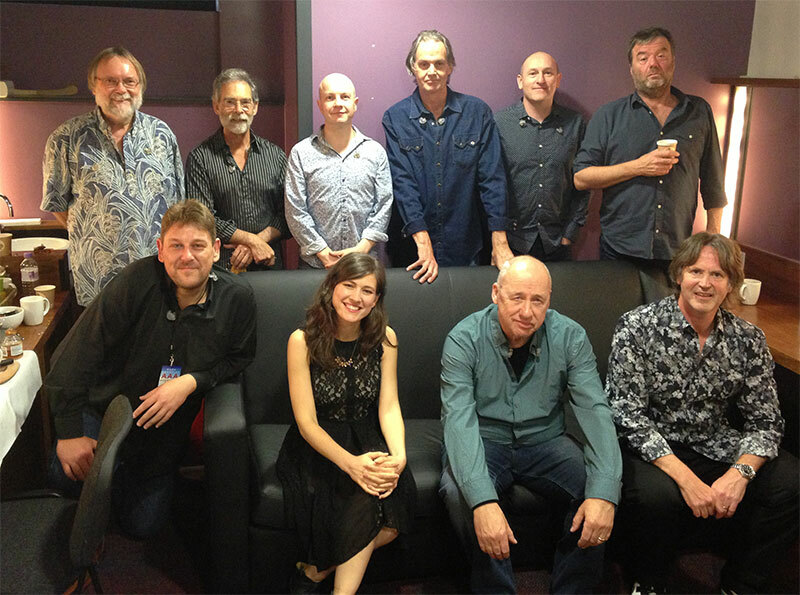 Assembled in the corridor outside our dressing rooms, Ruth suggested we take a ‘first show’ band picture. What a great idea. 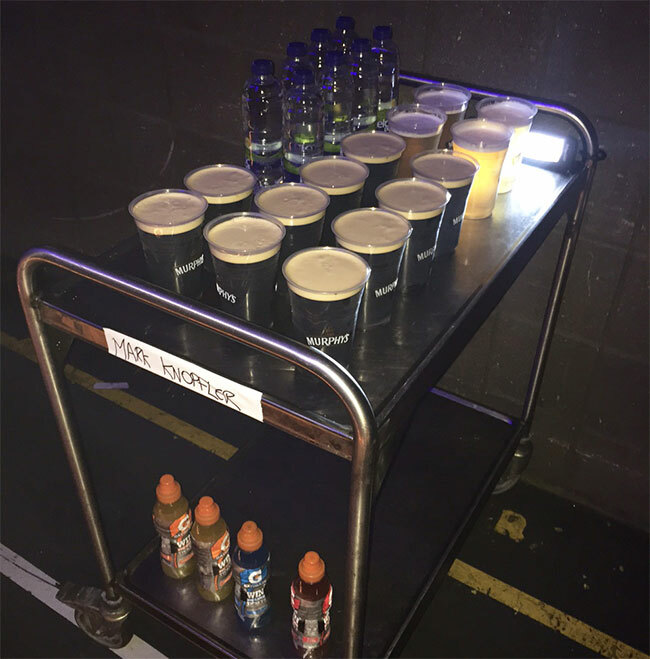 When we heard the venue no longer sold or supplied Guinness, our hearts sank as it has become tradition to have a pint as soon as we come off the stage in Dublin, the home of Arthur Guinness. 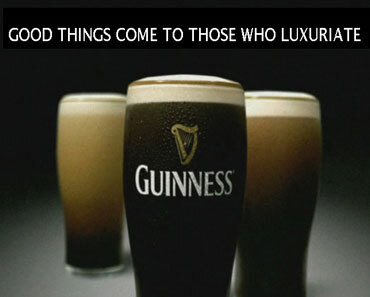 Although brewed in nearly 60 countries worldwide, a pint of Guinness here is special. Did you know that the draught beer’s thick, creamy head comes from mixing the beer with nitrogen when poured? Since we were scheduled to run after-show to the plane and fly on to Manchester, could this be the first time we would play Dublin without sampling its delights? Our hero Peter Mackay to the rescue! I’m unsure how, but he managed to secure a volley of pints in plastic Guinness glasses and I’m sure our collective cheer could be heard above the audience crying for an encore. With the Guinness/Murphys box firmly ticked, we were in the cars and off to the airport once more and without further ado were back onboard the Embraer and soon soaring away from the ambient light of the fair city, tucking into a post-show chicken curry. With concentration levels at an all time high this evening, aggregate brain usage ensured we were all famished and the meal was duly despatched in no time. No time was how long it took before we were descending into Manchester whereupon the command “bring out the cake” was uttered by Mark. Unbeknownst to us, today was John McCusker’s birthday and just before showtime, Mark discovered this and had the presence of mind to go straight to catering asking if Chris and Dave could rustle up a cake for after show. They did and it was magnificent. It was of course Guinness Cake!